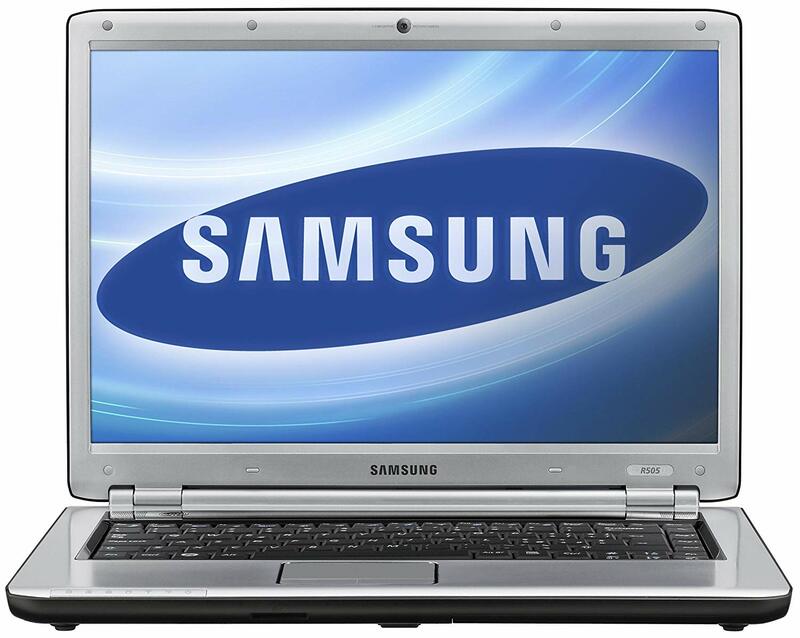 Great for basic everyday usage, this Samsung laptop has an Intel Dual-Core Processor plus 3GB RAM. Fitted with a 320GB Hard Drive, its had 10 Home 64 freshly installed ensuring no unnecessary bloatware. 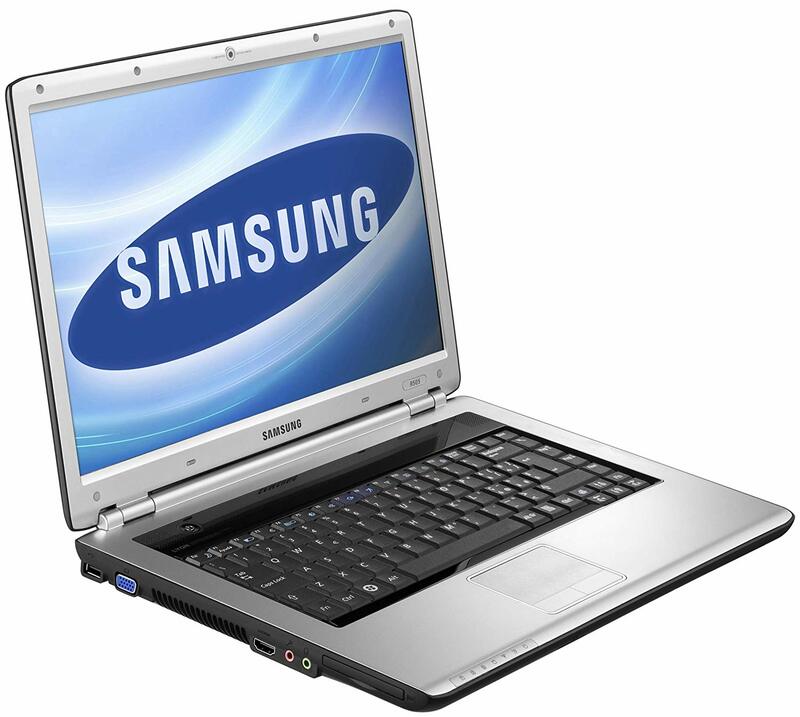 It has a glossy 15.4″ Display plus integrated DVDRW. Images are for illustrative purposes only – Good Second user condition, General scuffs/wear to overall unit, missing rubber feet.